Women business owners are invited to join us for this intimate gathering centered around a roundtable discussion. We loosely moderate so each attendee gets to ask the group a question, and the group discusses each question for five minutes. When it's your turn, the whole group focuses on helping you. It's all about learning, sharing, and building genuine relationships in a casual, welcoming atmosphere. Our March 2018 co-host is Priya Narasimhan of Priya Means Love — handcrafted, radically all natural products for skin, body, and hair. Check out our interview with Priya! We host a #WellstruckLadyBoss event every month, and each month has a different theme that serves as a catalyst for conversation. This month's theme is businesses in the herbal industry. The idea is to gather business owners whose businesses relate to the herbal industry in some way — from health to food to agriculture to photography to bloggers and so on. If you touch on this industry in some way and want to meet more people in the same industry, then you belong! Women business owners and freelancers! Please take note of this month's theme (above) to ensure it's relevant to you. No membership is required; we typically have half first-time attendees and half repeats, and we pride ourselves on making newcomers feel welcome. We use an inclusive definition of woman and female and we welcome all womyn. Please note that hobbyists and reps for multi-level-marketing companies (e.g. doTERRA, LuLaRoe, Thirty-One) are not an ideal fit for this event. We limit attendance to 12 and send you the full guest-list in advance so you have an idea of who's coming (which may help inspire your question!). We encourage guests to arrive 15 minutes early to purchase a drink, poke around, then make their way to our private room. When everyone is settled in, we kick things off with casual introductions. Then we dive into a loosely-moderated discussion. We kindly ask that all guests plan to stay for the full two-hours. This event is in a private room at Artifact Coffee in Hampden — Baltimore, MD. Free private lot parking is available. 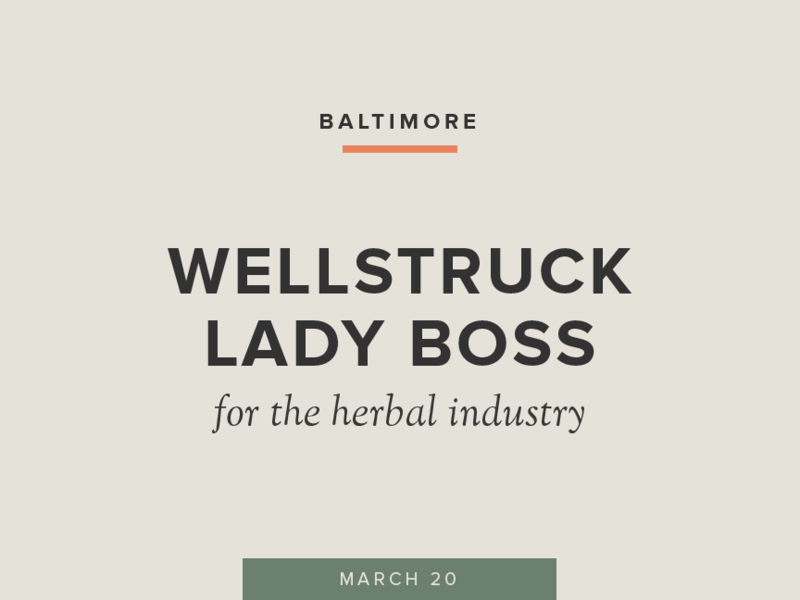 We'd like to extend a big thank you to Vault + Vine (for Philadelphia events) and Artifact Coffee (for Baltimore events) for generously providing us with a consistent space to meet, allowing us to keep #WellstruckLadyBoss affordable. They are true supporters of the small business community, and we encourage attendees share the love by shouting out to @VaultAndVine.Co and @ArtifactCoffee on social when sharing the event. Tix for all roundtable events are $22.49 + a minimum purchase of one drink, snack, or small treasure from the venue the day of the event. Subscribe to our monthly newsletter to be notified the moment tickets are available. Cancellations. Tickets are non-refundable and non-transferrable. Please let us know if you find that you are unable to attend so that we can plan for seating arrangements accordingly. Ticket money from cancellations goes back into funding the community. Accessibility. We strive to make the #WellstruckLadyBoss community as accessible as possible within our means. If you would like to attend but you cannot or do not feel comfortable, please email us so we can do our best to accommodate you.